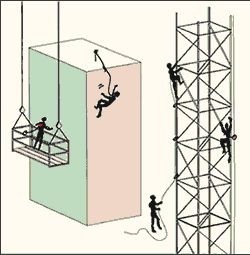 OSHA specifies under Title 29 of the Code of Federal Regulations that people working at height must be safe from fall injury. 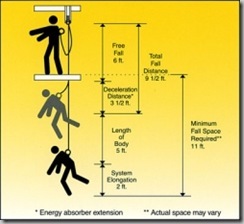 Fall arrest is one of several forms of fall protection as defined in 29CFR. 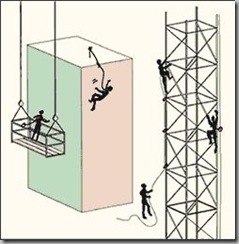 Fall arrest is of two major types: general fall arrest, such as nets; and personal fall arrest, such as lifelines". 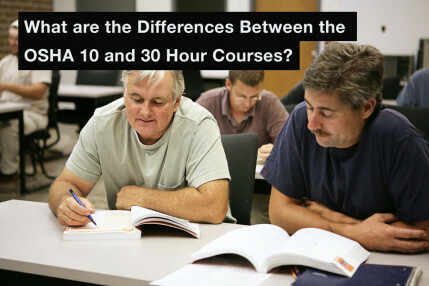 The most commonly seen manifestation of fall arrest is the Personal Fall Arrest System, or PFAS ("lifeline"). A personal fall arrest system is a series of constituents designed to arrest a worker's fall, preventing him from striking the next lowest level and minimizing the chances of serious injury. 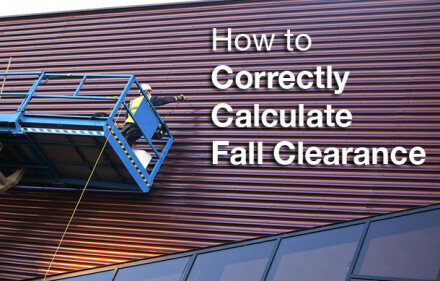 Fall Arrest Training provides guidance to those requirements and criteria for fall protection in construction and workplaces covered under 29 CFR part 1926. 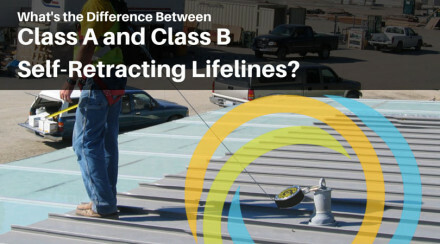 It is vital to note that the requirements of this subpart do not relate to employees making an examination, investigation, or assessment of workplace environment prior to the actual initiation of construction work or after all construction work has been finished.